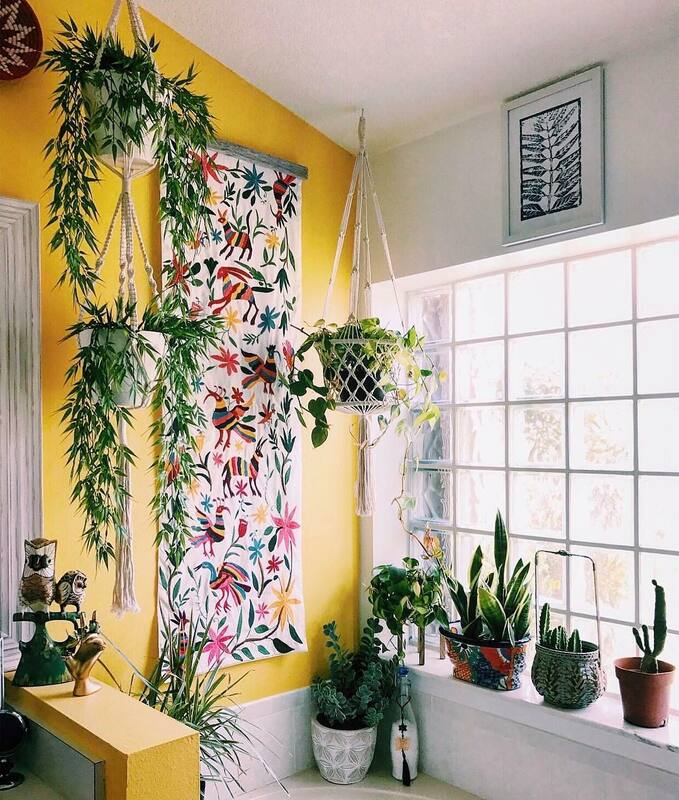 How Would You Like to Paint Your Wall? 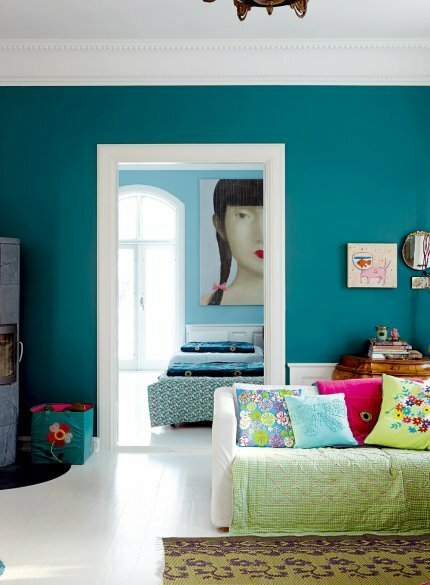 Many people like to paint their walls colors other than just white. However, the next question will be: are you going to paint all the walls the same color or going to paint only a small amount of walls to be the selected color and include an accent wall? Let’s first do some comparisons. If you decide to paint your whole house the same color, you probably need to be more careful. You will have less selections. The dark color series won’t do good because you do need to consider that they will make the whole space feel smaller and more condensed. If you want just an accent wall, your choice of the colors is way wider. The Accent wall is also more budget-friendly too. You could easily save the paint money and the labor cost if you are doing it yourself. An accent wall is also an easier and cost effective way to change a look of your home. Here are some different examples of having an accent wall in your home. 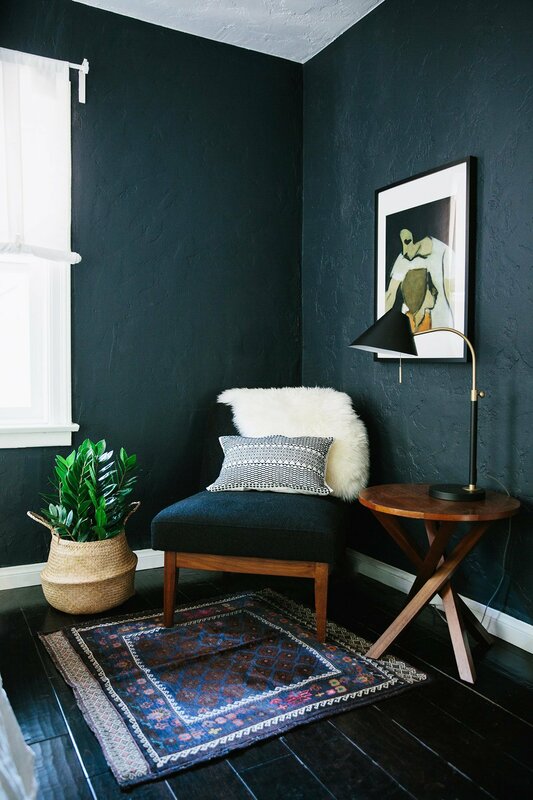 There is so much light coming into the room, so it is safe to use a dark solid color on a small wall. There aren’t much decorations on the accent wall. It gives a clean looking of the whole area. 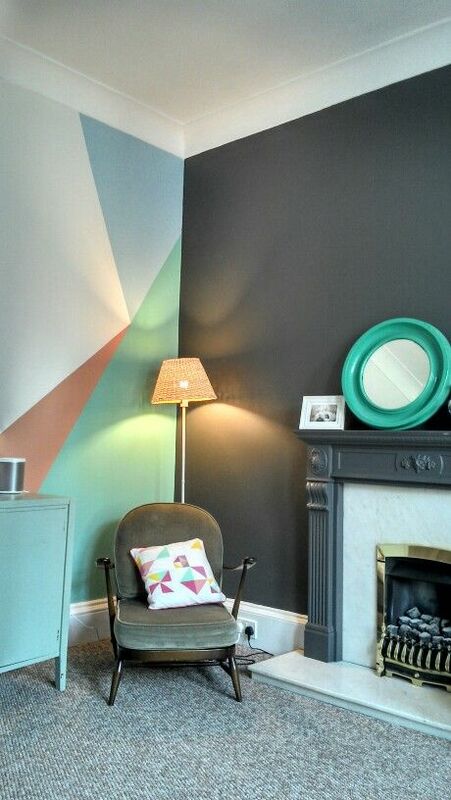 This is another small accent wall again in a very bright room. However, the decoration style is very different. 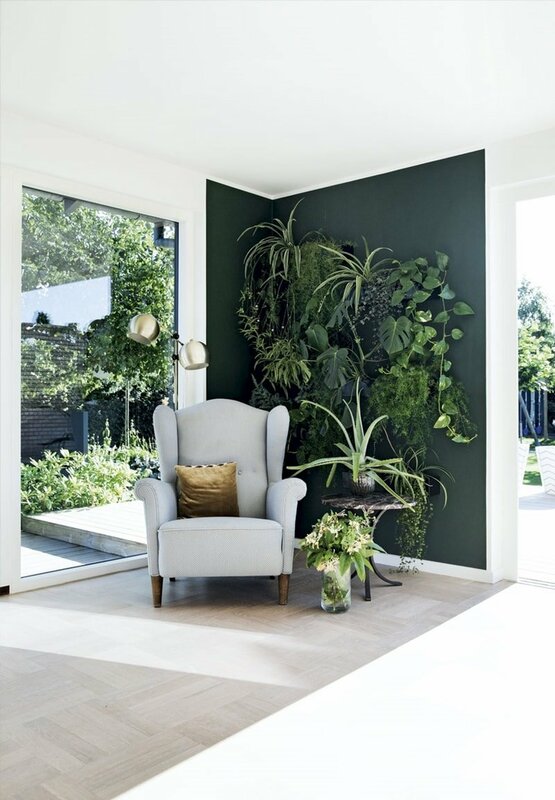 This accent wall is used as a background of this very nice touch plant wall. Please click here to see our plants decoration article. The first two examples are both dark color accent walls. Here is a bright yellow one which is definitely an unusual color in a house. 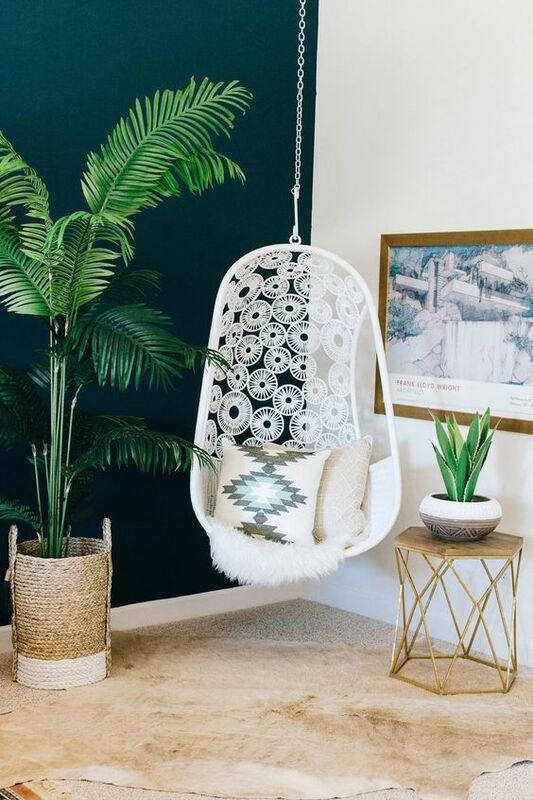 It is a bit risky to pick such a bright color, but when you picked the right decorations to merge and soften it, it will totally be a spot to catch your eyes. 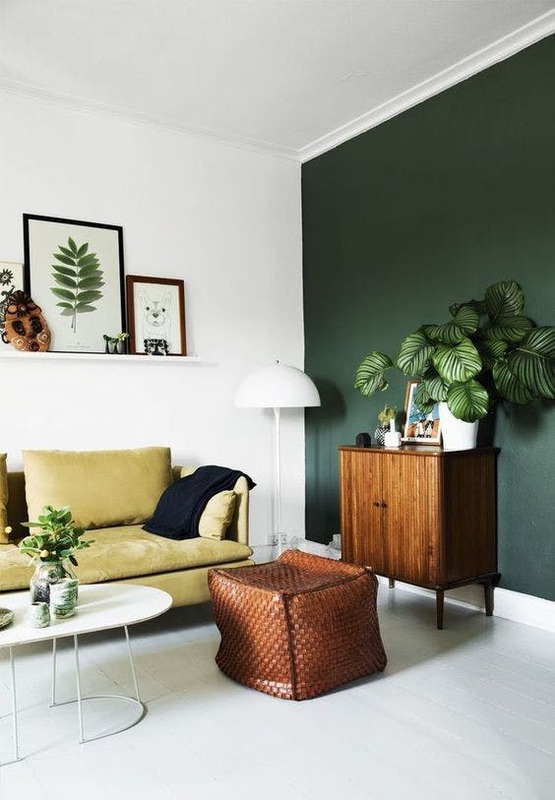 Look at this green accent wall again with a nice plant. Let’s see some accent walls with bigger space. This will be, for sure, more risky. It will also be a chance to change the feeling of the whole house. 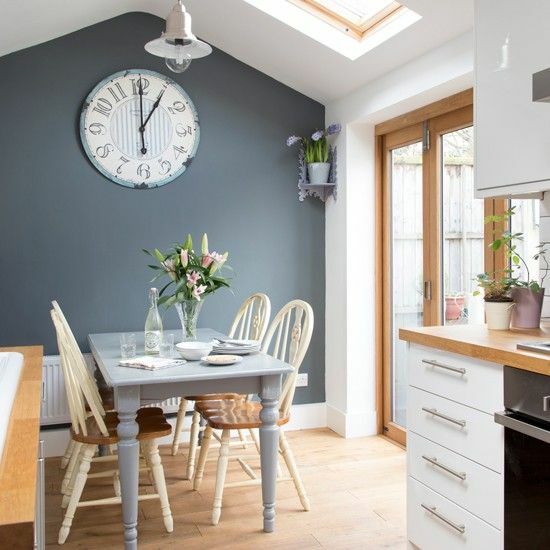 If you paint such a big area, it definitely adds character in your house. 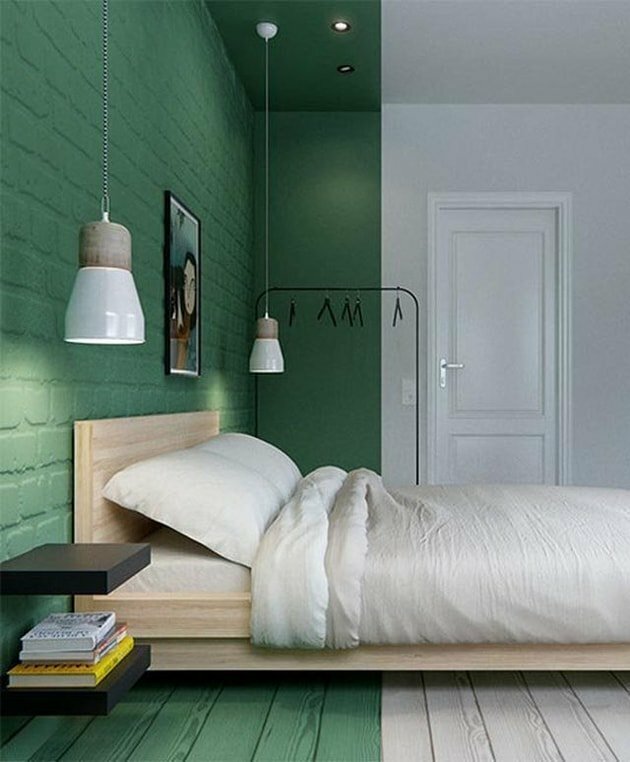 This is an unique way that is to paint the wall, the door, the furniture and even the door frame the same color! Here is another similar style. 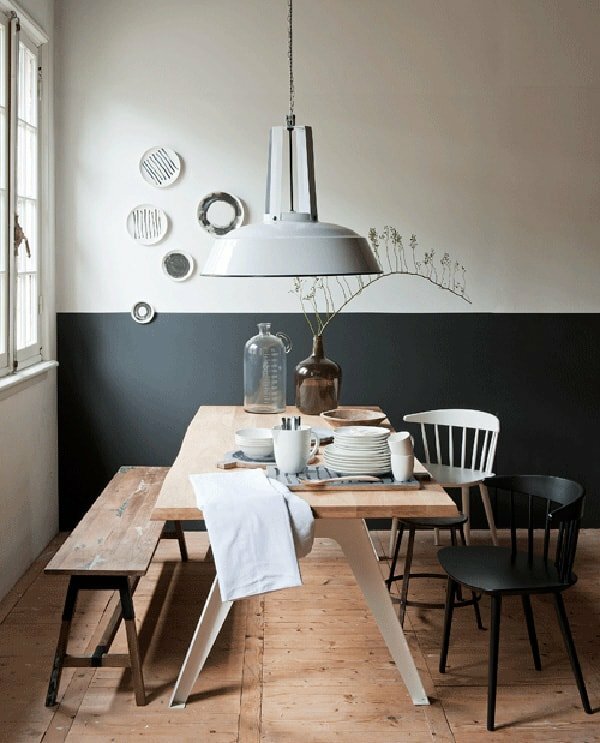 You can also paint the two areas the similar tone. It makes the two areas very well connected. 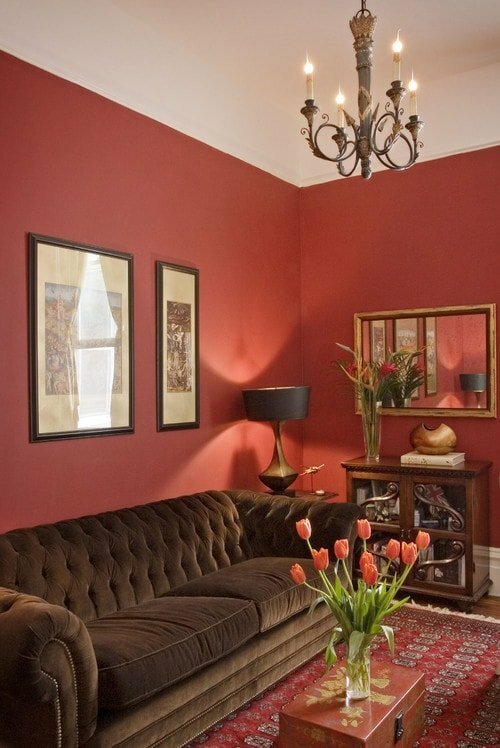 The traditional way of an accent wall is to paint it all. There are always a non-traditional ways, aren’t there? 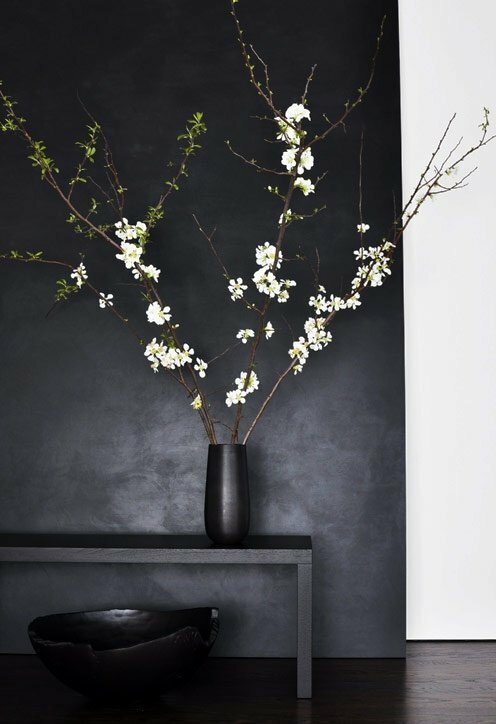 You can paint the nearby wall and the floor to give it extension 3D feeling, or paint it on the bottom half to loose the intensiveness of a dark wall. 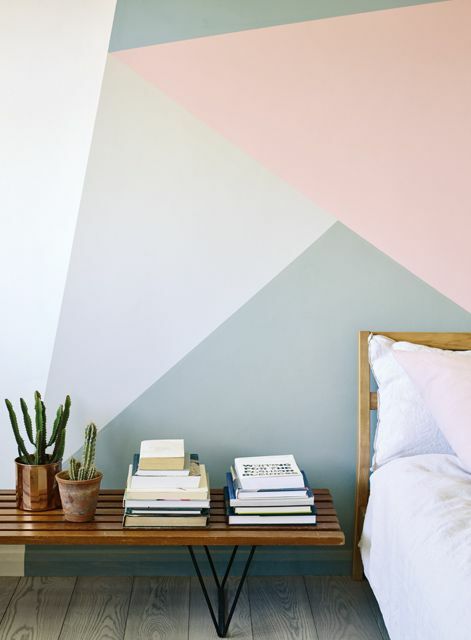 You can also paint it a random shape that will please you, or even multiple colors on the same wall. No matter what your decision is, there are some no-do suggestions, such as don’t paint the roof the same color. 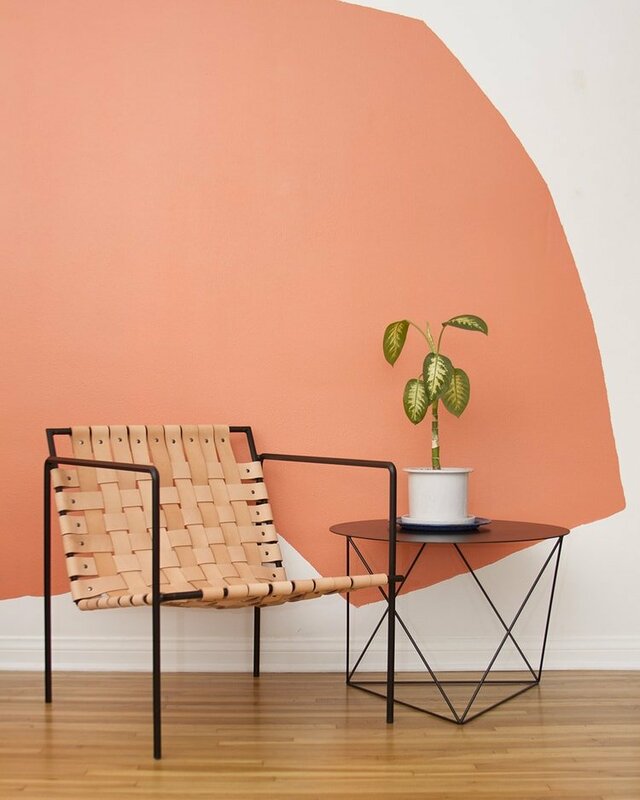 Just remember, the different colors on your wall do bring you a different emotion and the accessories you choose to decorate your accent wall could totally change its character in your house. Overall, it is your wall, it should be your call. Have fun! If you like today’s article, please leave us a comment or share your accent wall pictures or stories with us. We’d like to hear from you! Previous Post: « Why Consider Metal for Buildings?